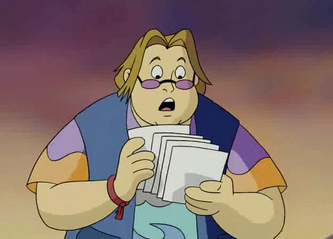 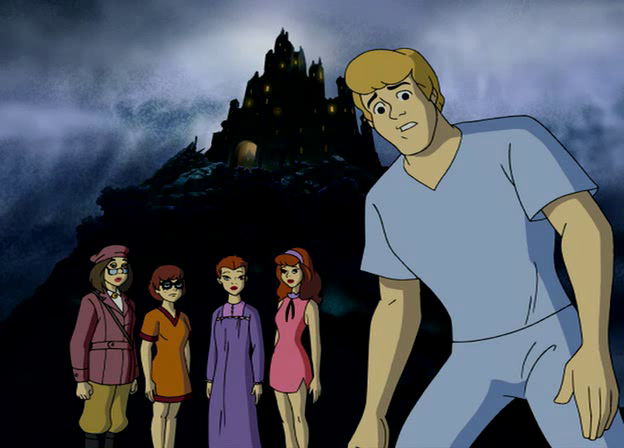 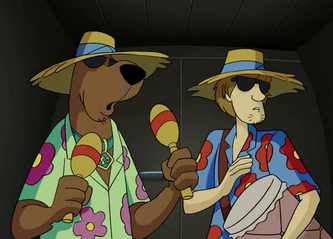 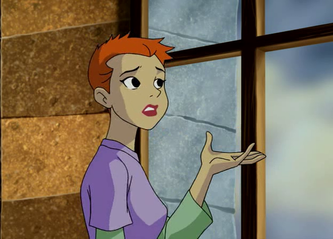 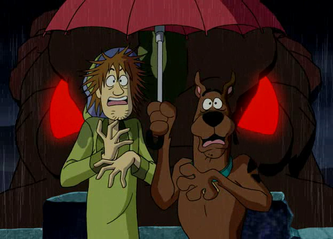 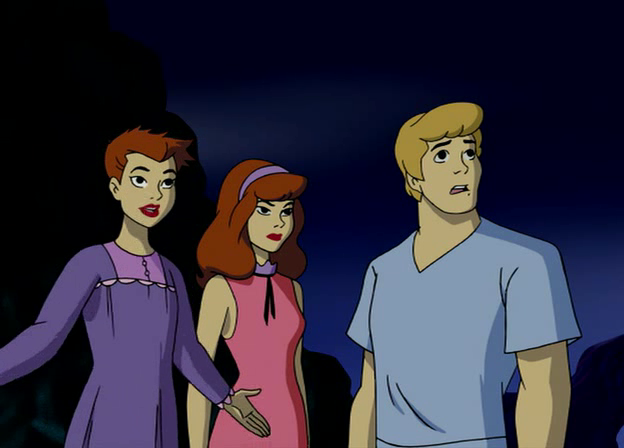 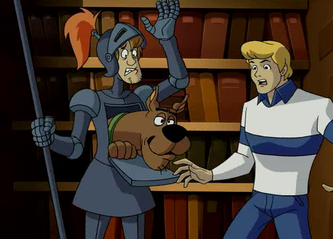 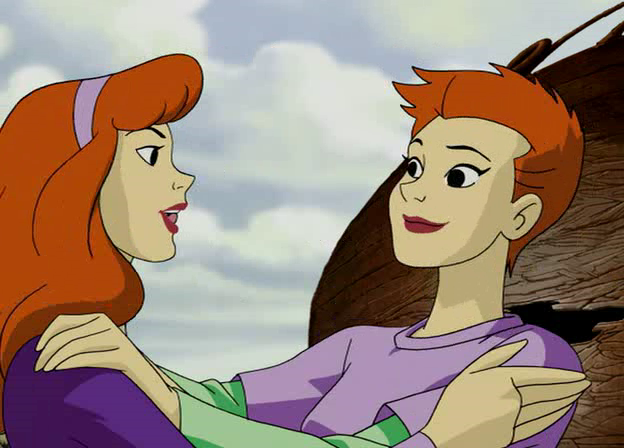 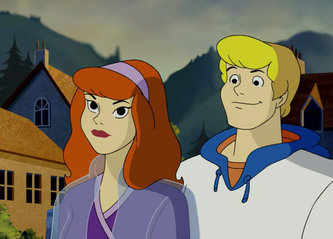 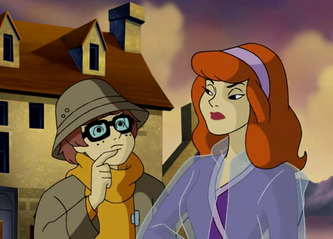 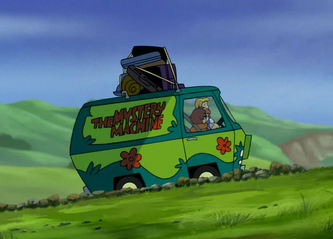 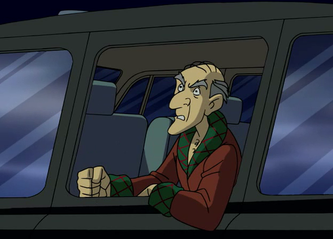 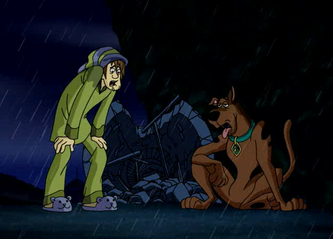 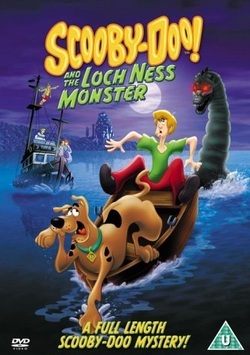 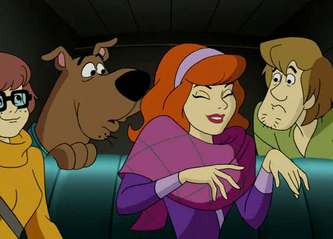 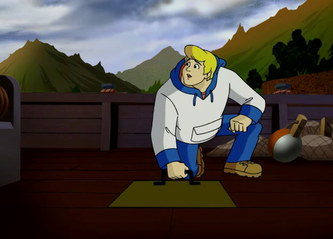 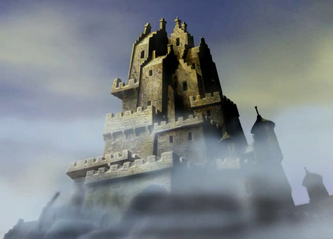 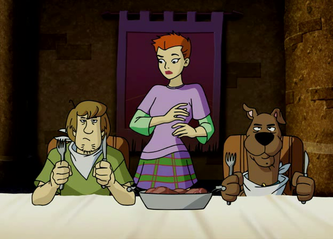 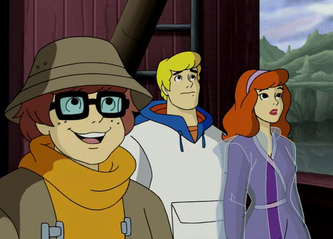 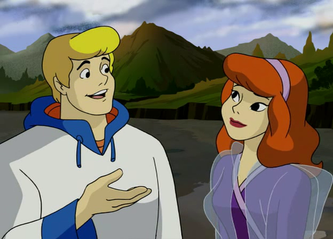 Mystery, Inc. travel to Loch Ness, Scotland, at Daphne's cousin Shannon and the Blake Castle, where the Highland Games will be taking place until, while Shaggy and Scooby being chased by the Loch Ness monster, the field is destroyed! 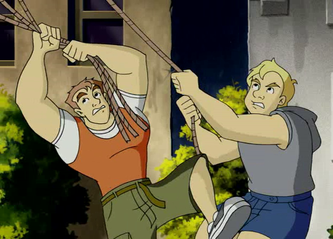 Two of the many contestants for the games, the brothers Colin and Angus Haggart, who actually just wanna joke around. 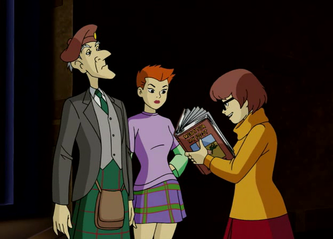 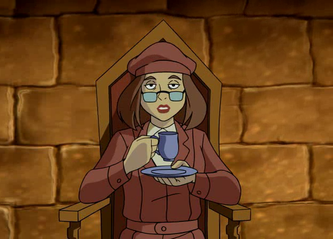 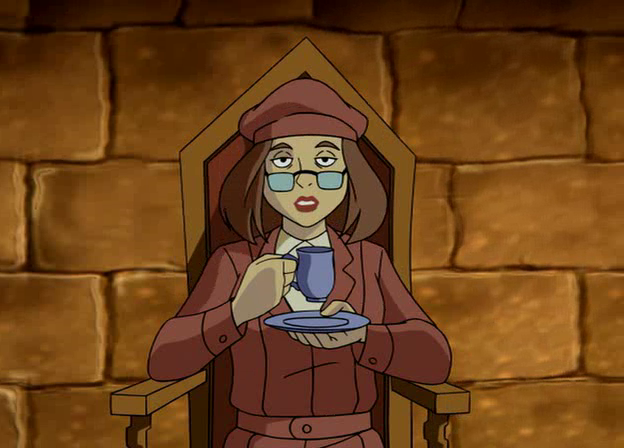 The gang also meet prof. Fiona Pembroke, a woman that's been trying her whole life to prove Loch Ness creatures really exist, but they also meet Sir Ian Locksley who doesn't want to hear a word about that or any other monsters! 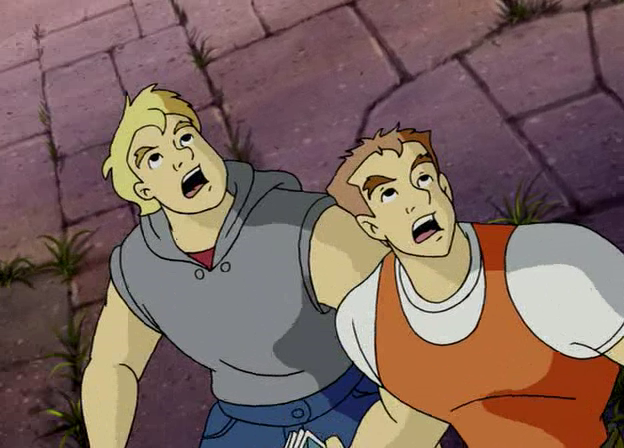 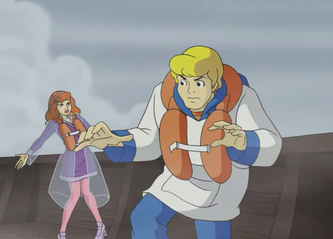 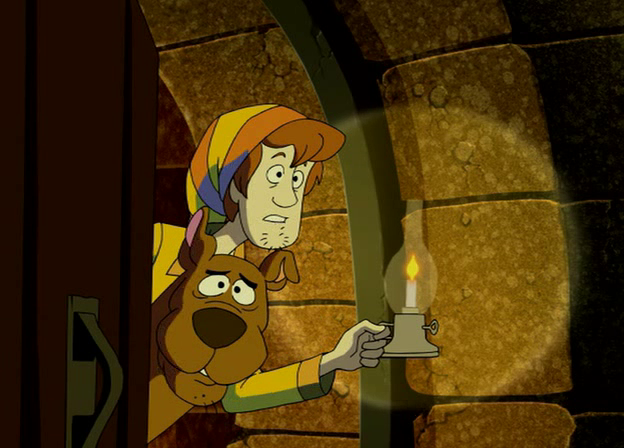 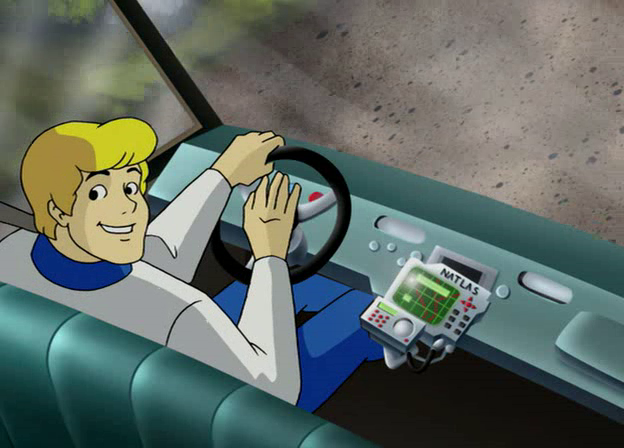 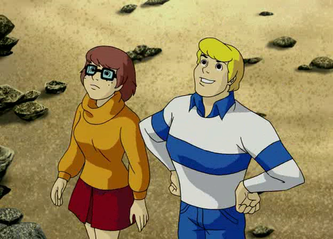 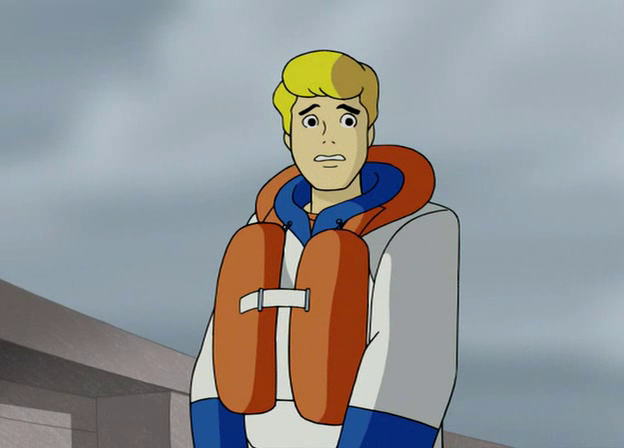 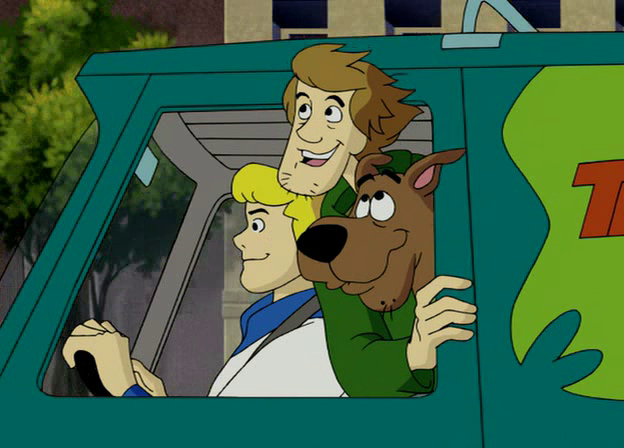 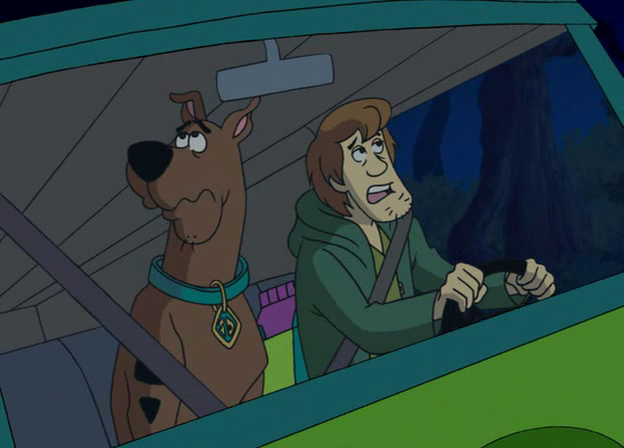 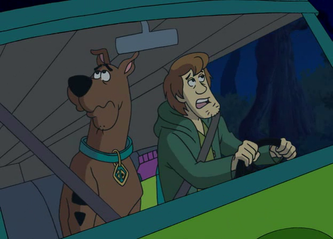 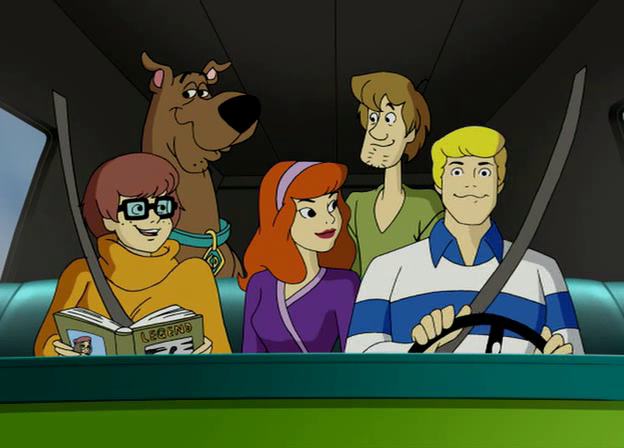 The gang borrow Fiona's boat to look for the monster, and in the middle of the lake they are attacked by it, but in the same time so are Shaggy and Scooby in the woods driving the Mystery Machine and airing with it on the boat! 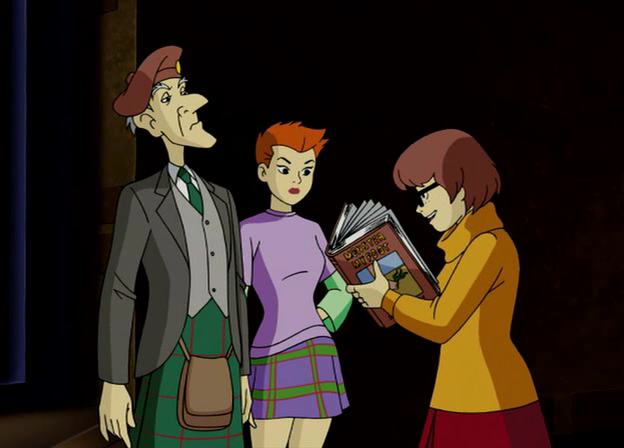 There's also Del Chillman, a man who lives to see the Loch Ness creature and he's also trying to take a picture of it or anything else that will make his beliefs true. 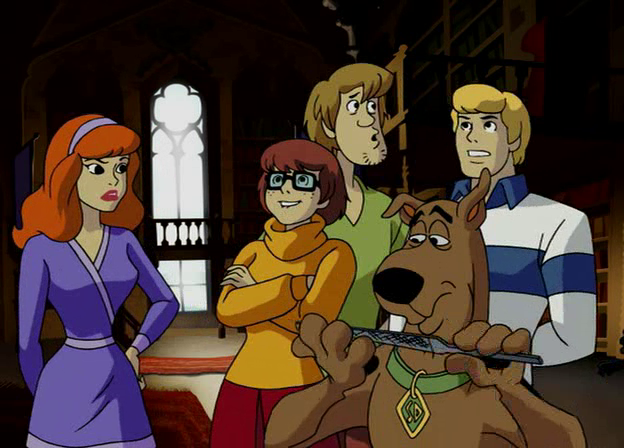 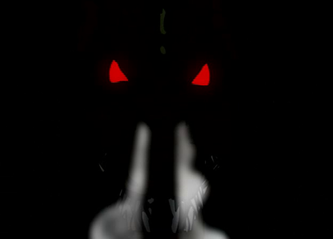 Everyone is a suspect, until few more chases and when the monster, or shall we say monsters, since there are 3 monsters, and all fakes! 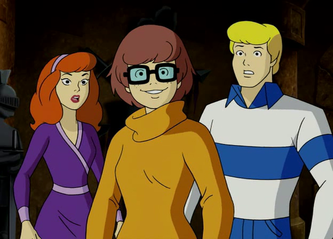 Behind the mask was the brothers Angus and Colin, and the professor Fiona, she was trying to prove her theories right, while they were in for the distraction of the games, because they didn't like the idea of them joining the games at first. 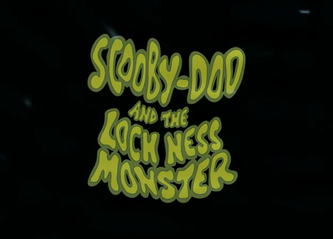 It all turns out good, actually best, when true Loch Ness is captures on accident by the camera of the submarine that the gang used!